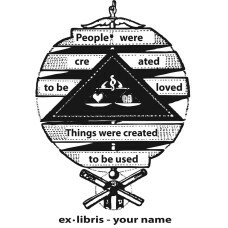 Here you will find Bookplate motives from our category aphorism. 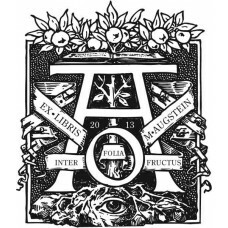 Bookplate Inter Folia Fructus, the leaves♥ A nice Ex Libris from the category man and nature. 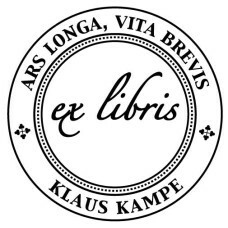 ..
Bookplate Aphorism♥ A nice Ex Libris from the category aphorism. 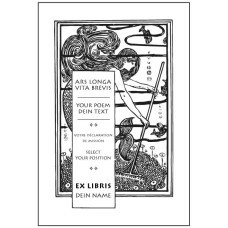 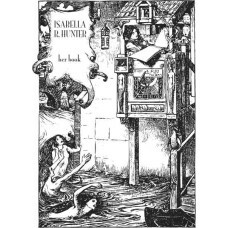 You can customize the text in..
Bookplate Mermaid♥ A nice Ex Libris from the category symbols. 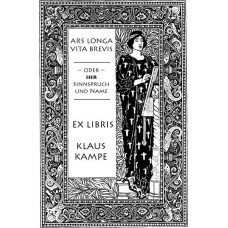 You can customize the text in t..
Bookplate Nature♥ A nice Ex Libris from the category nature and symbolism. 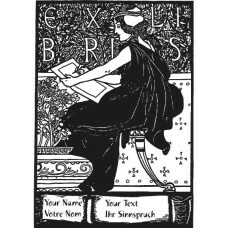 You can customize t..
Bookplate time and tide wait for no man♥ A nice Ex Libris from the category allegory and symbo..